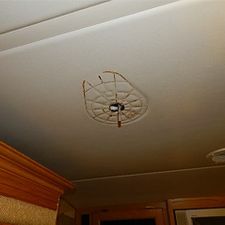 The RV Doctor can be referred to by a customer or by the insurance company. 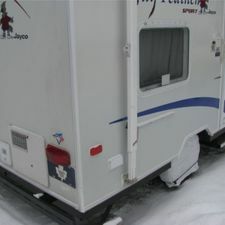 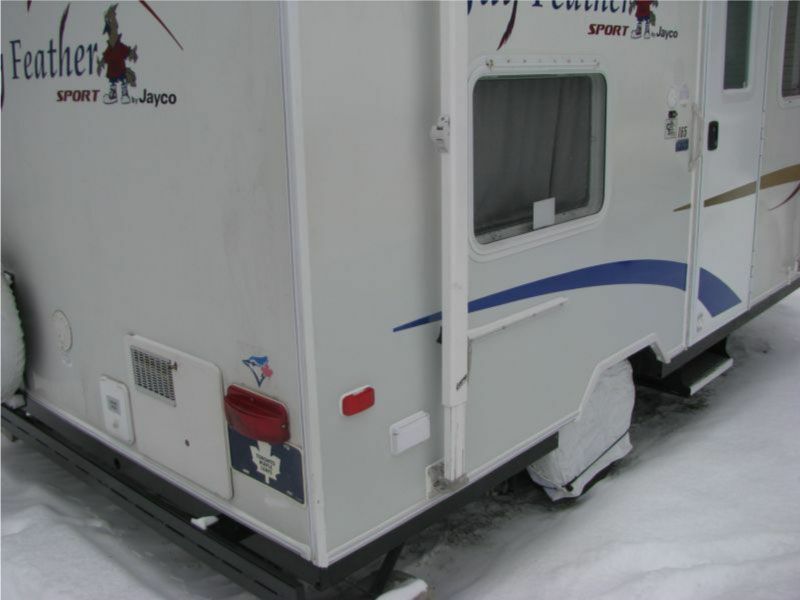 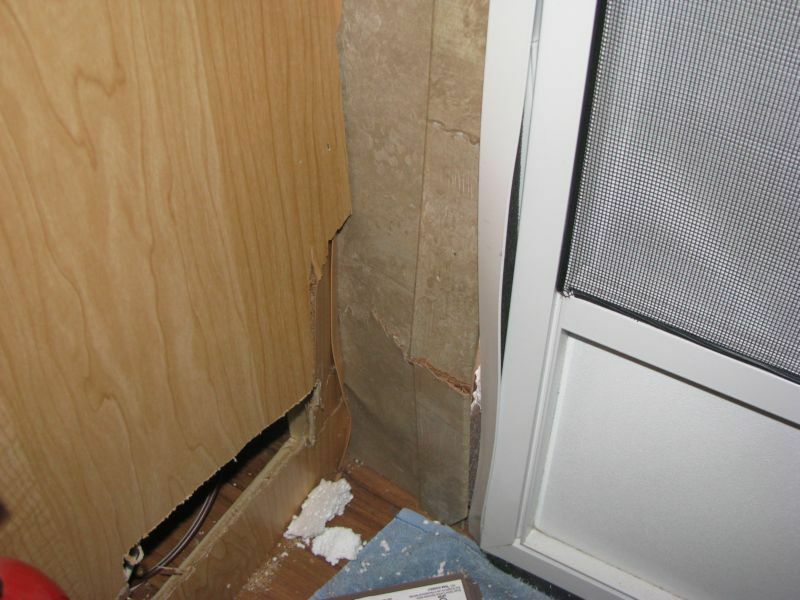 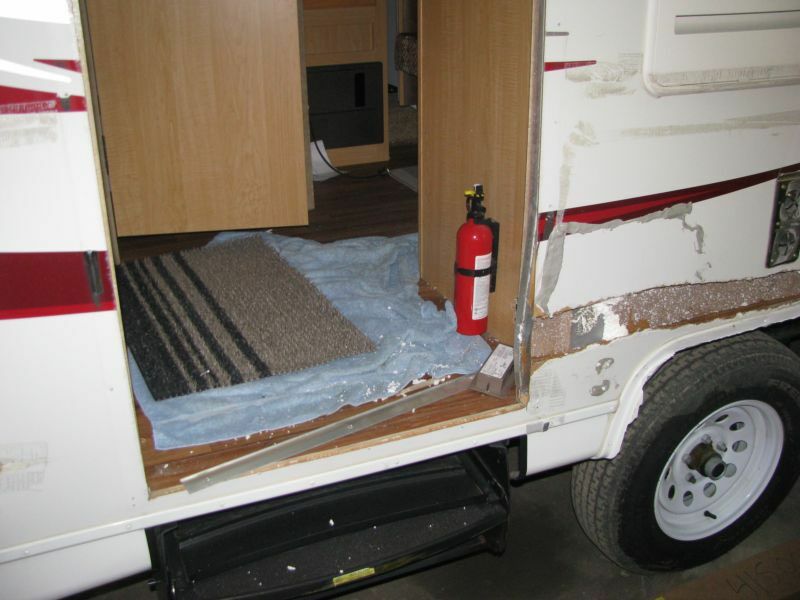 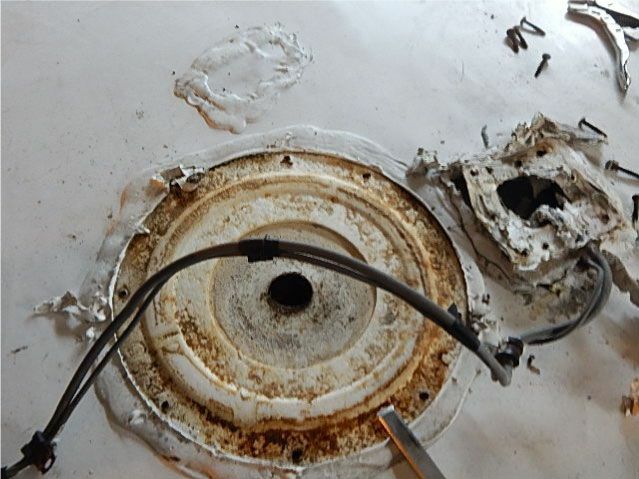 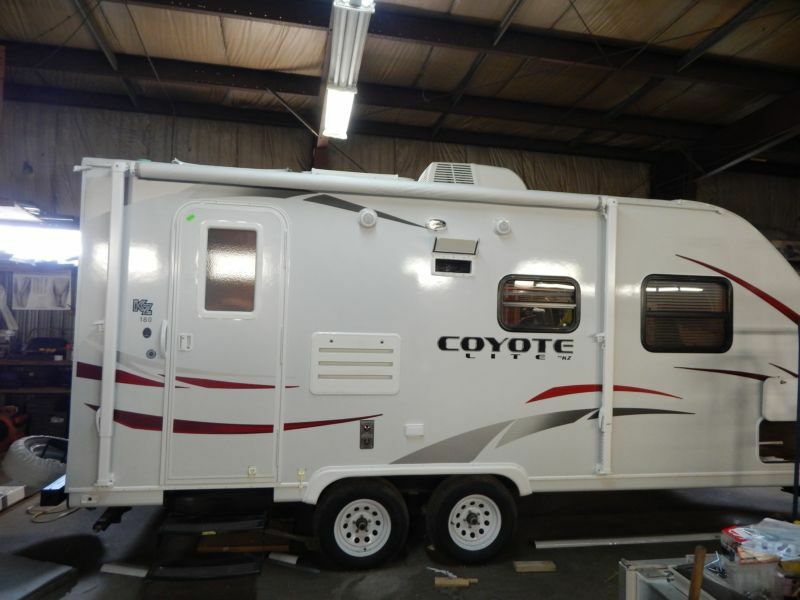 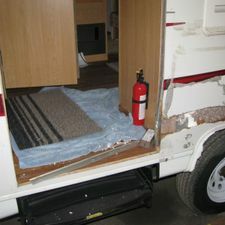 The RV Doctor will complete work for the owner, or the insurance agent, on a day-to-day basis. 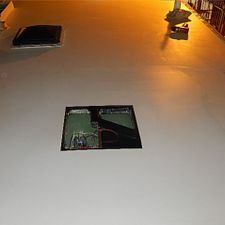 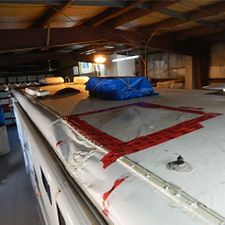 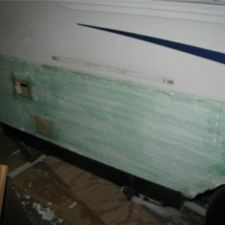 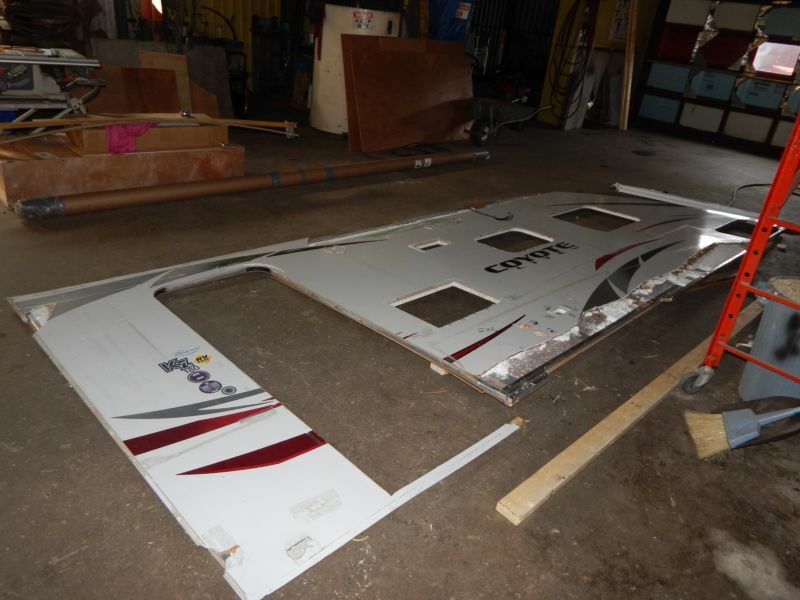 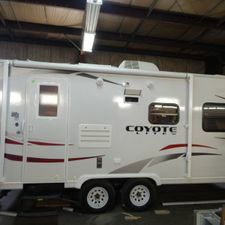 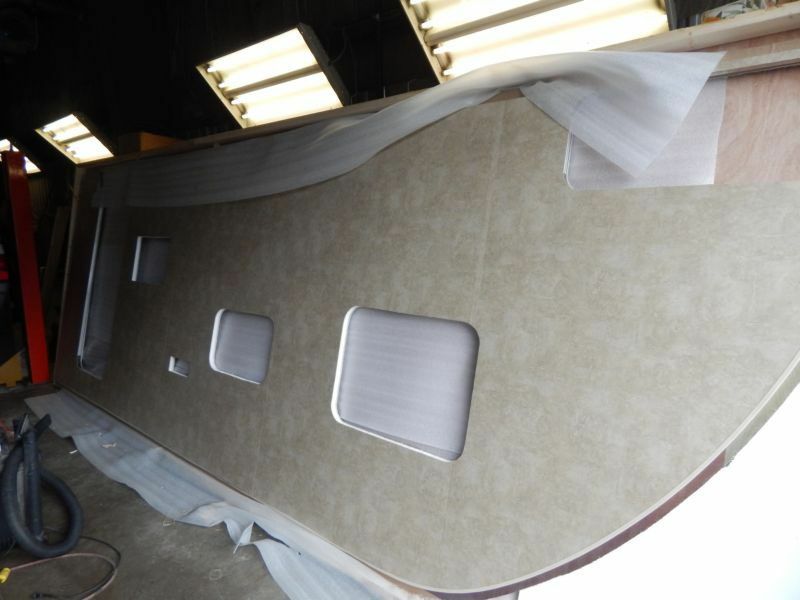 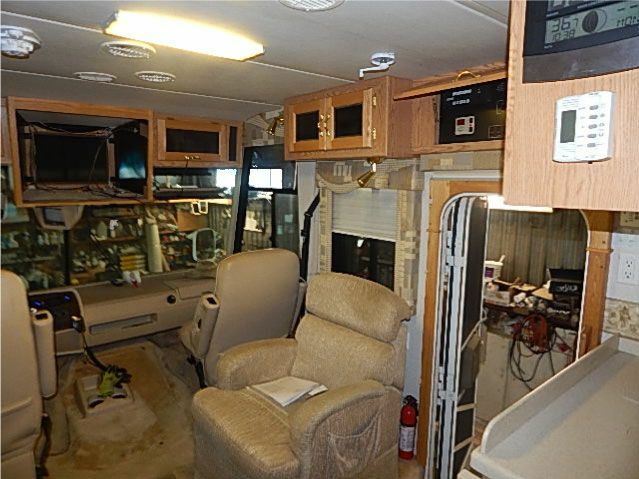 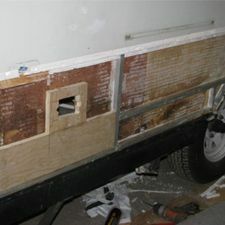 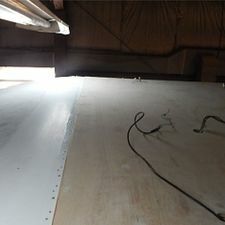 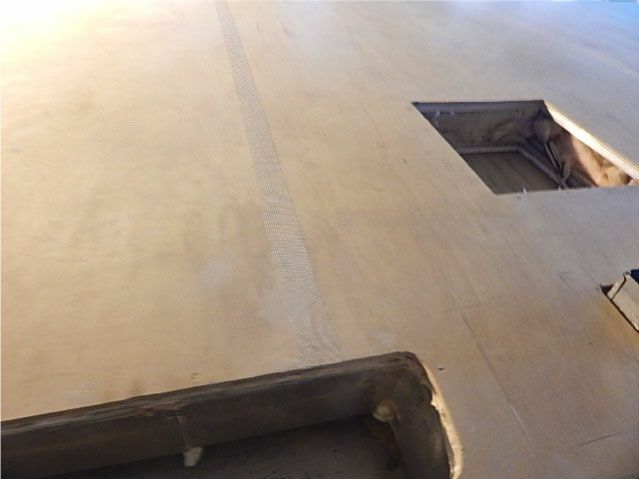 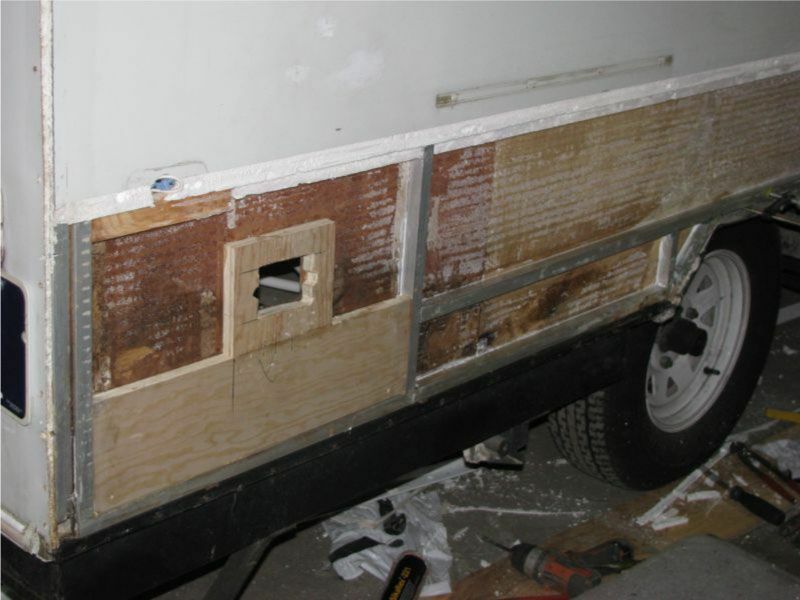 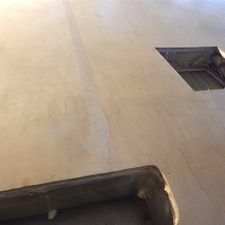 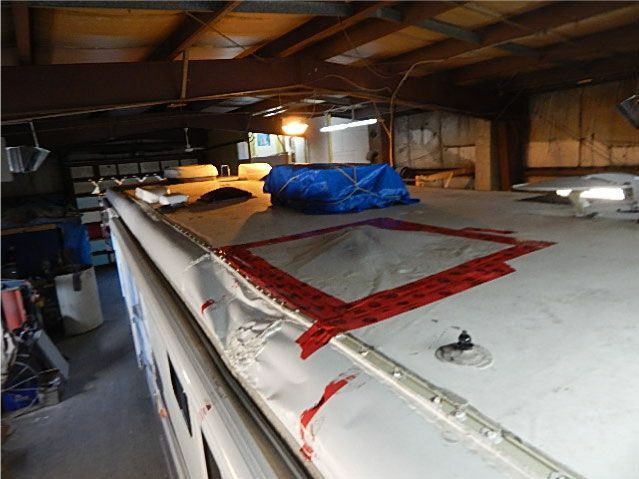 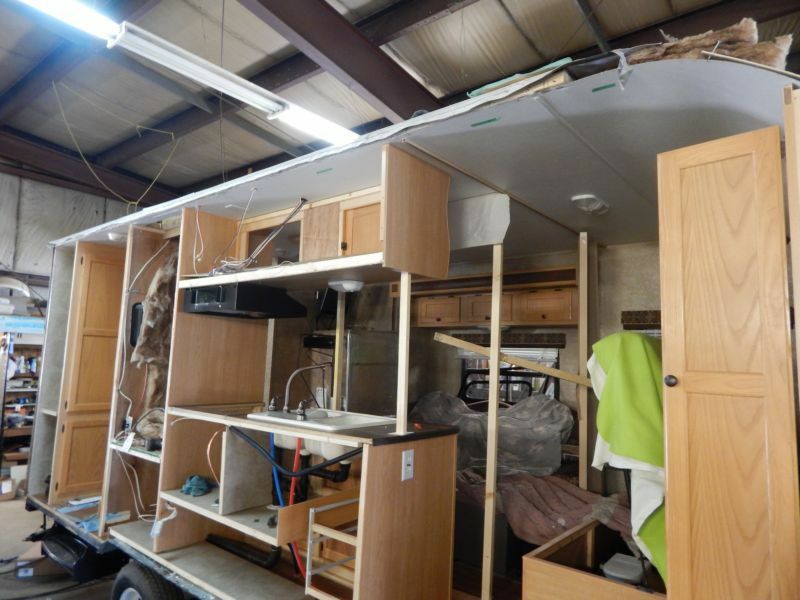 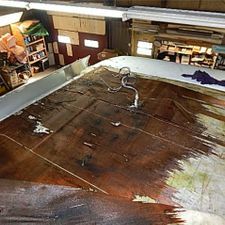 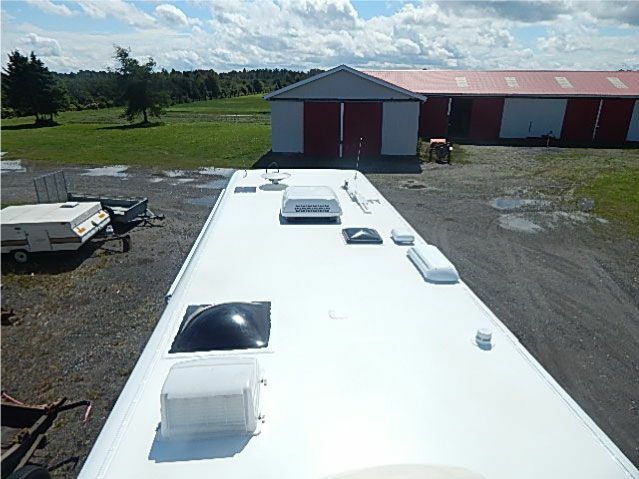 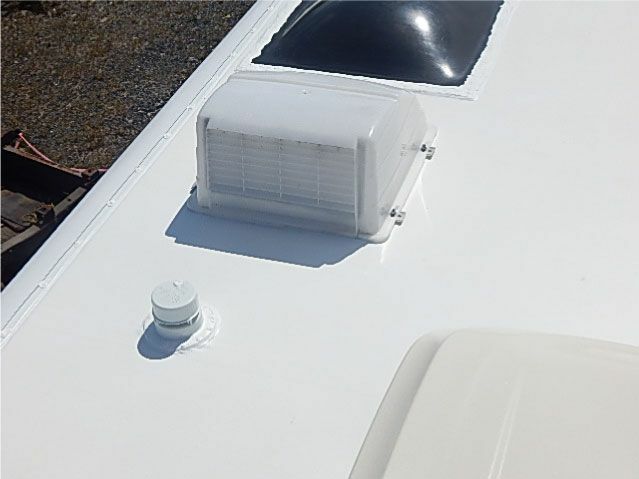 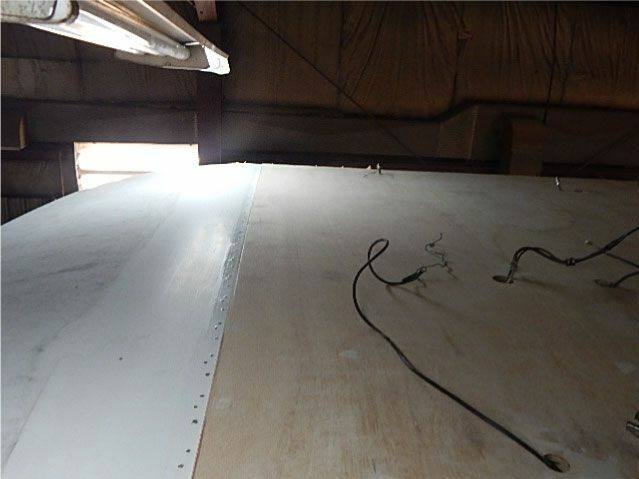 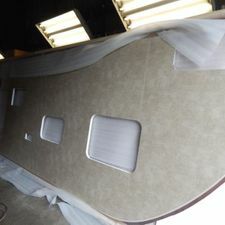 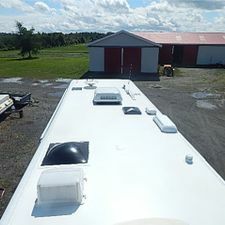 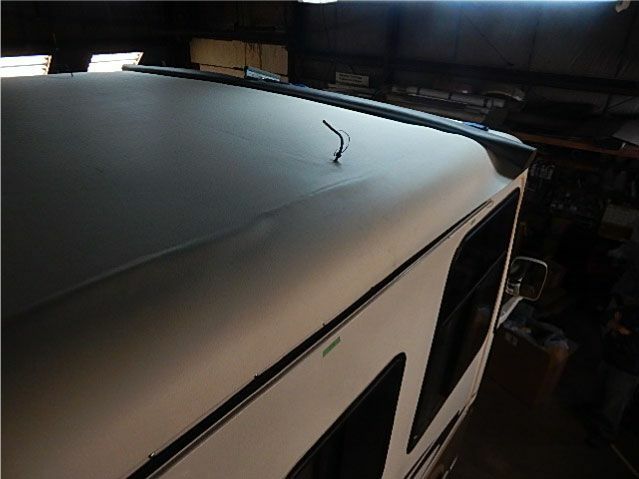 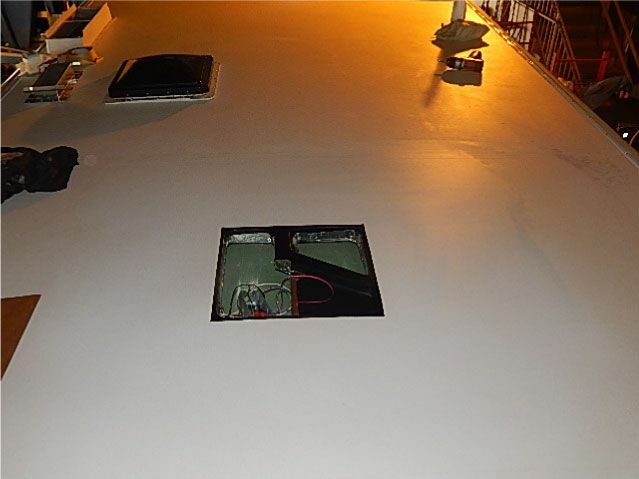 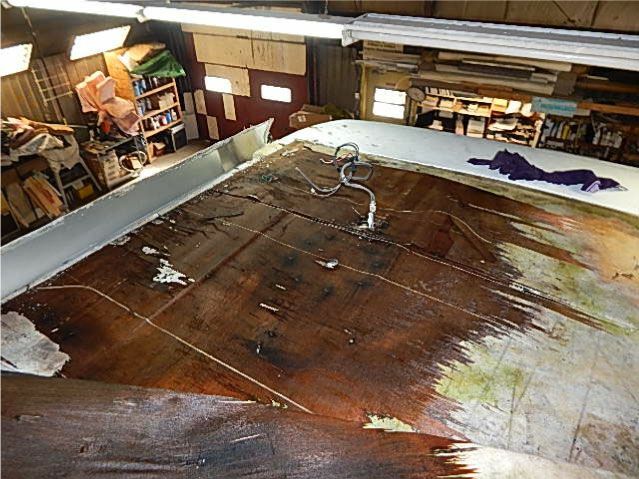 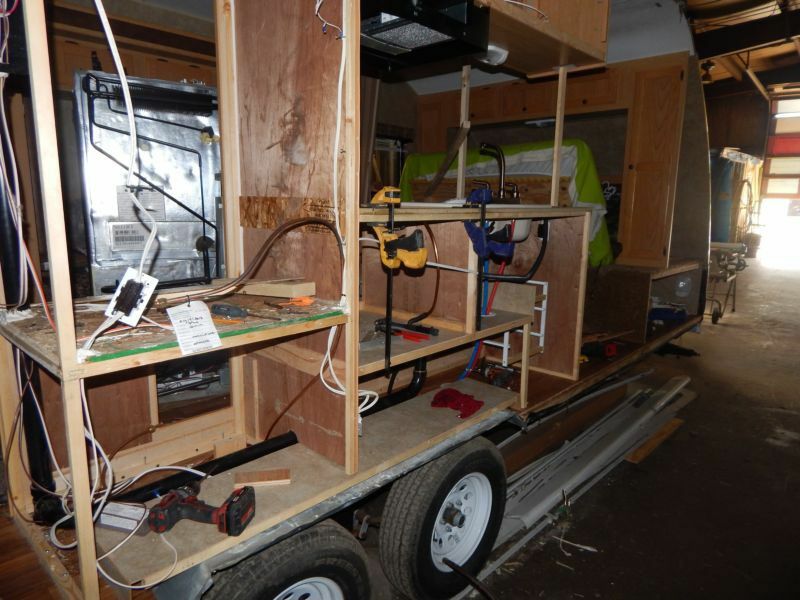 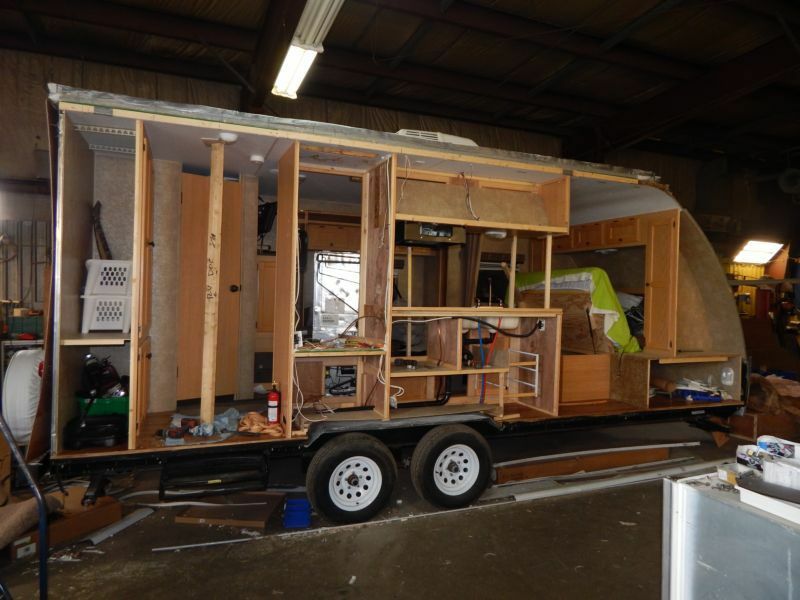 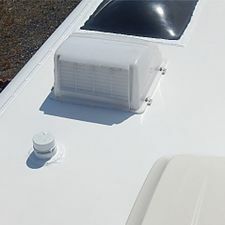 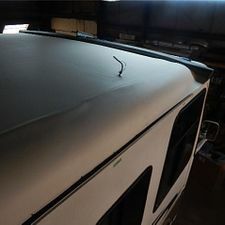 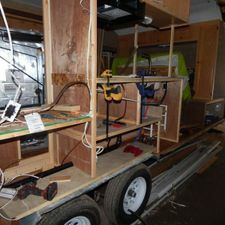 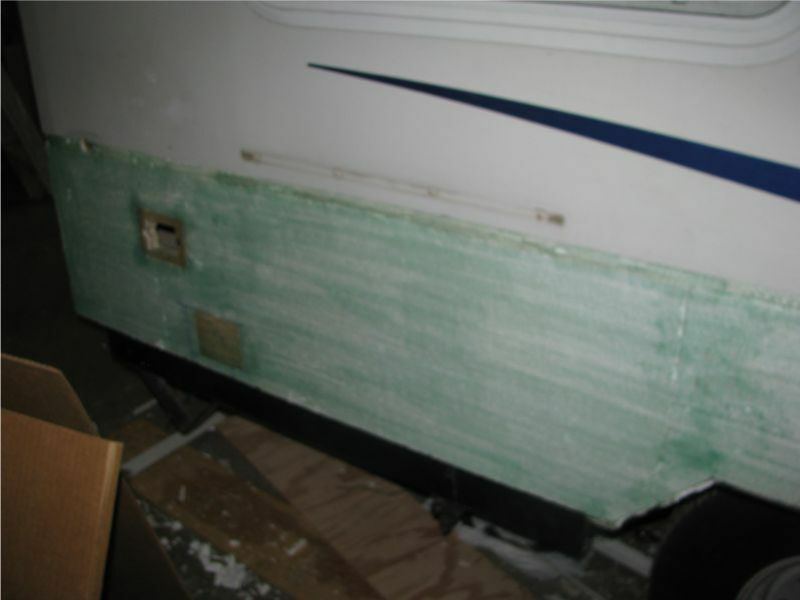 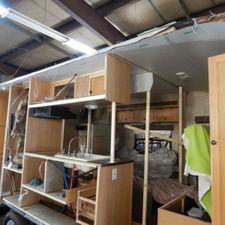 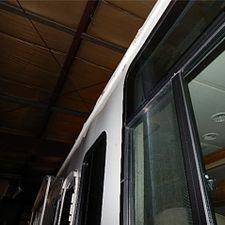 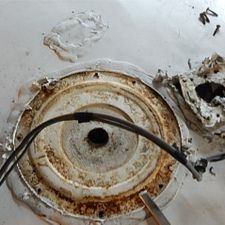 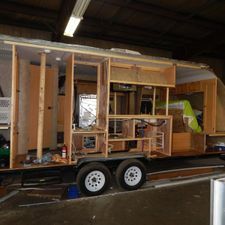 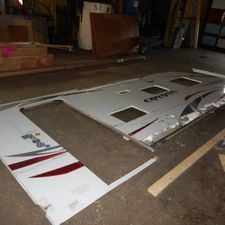 A complete set of “before” and “after” pictures will be issued to the customer to document the professional work that was done on their RV. 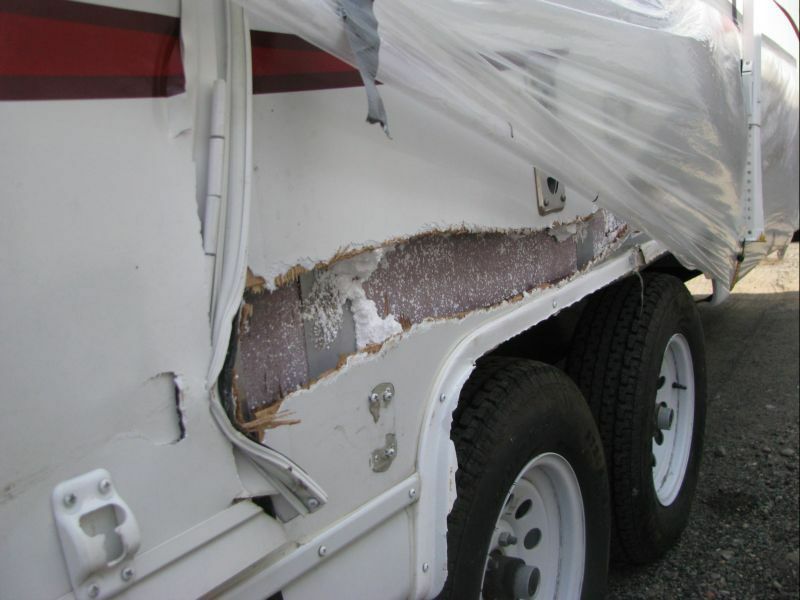 When you bring your RV in for an insurance repair, the RV Doctor will provide you with professional information regarding the condition of the RV. 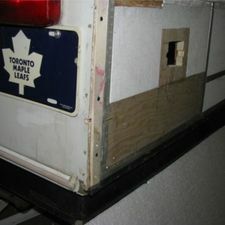 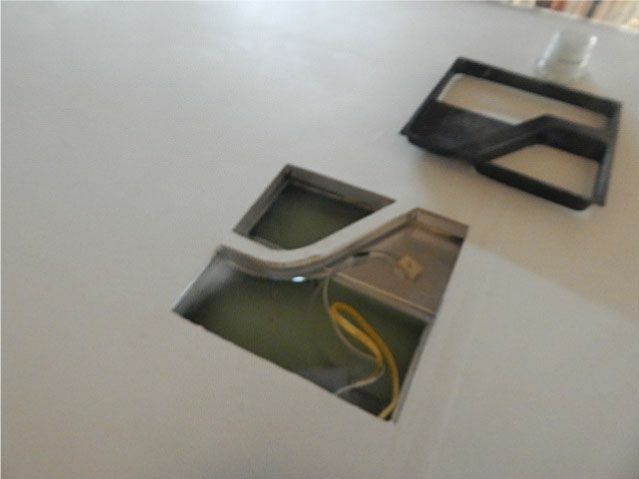 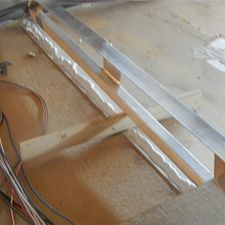 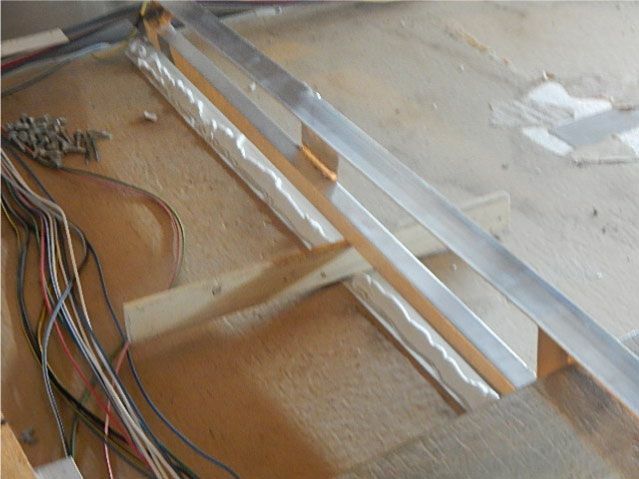 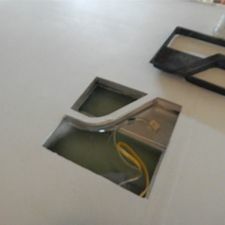 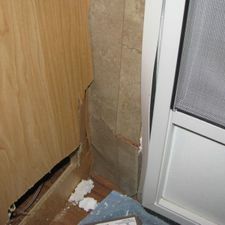 We will also request feedback from you regarding the quality of work that was performed. 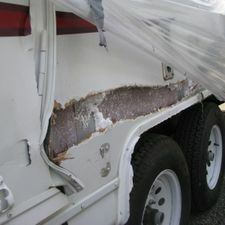 As a customer, are you getting your true dollar value at other dealers? 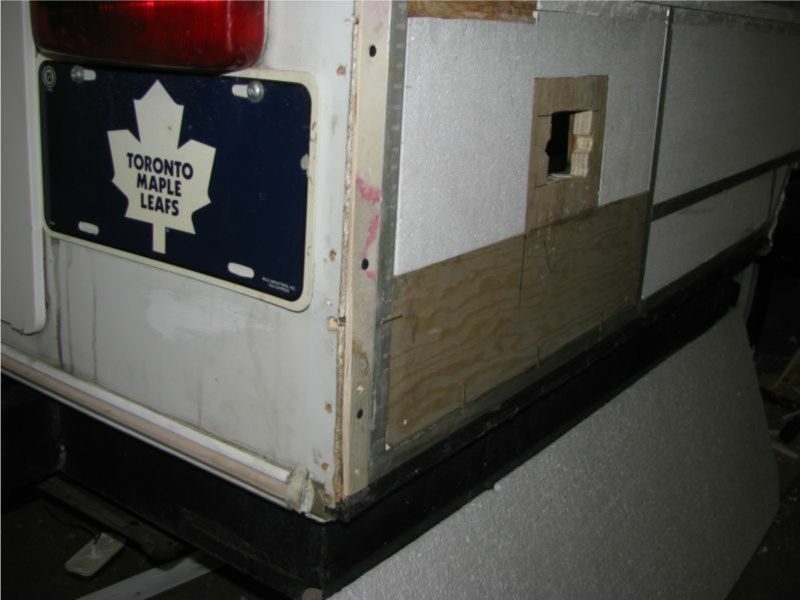 We didn’t think so. 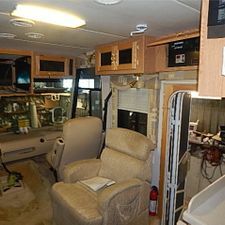 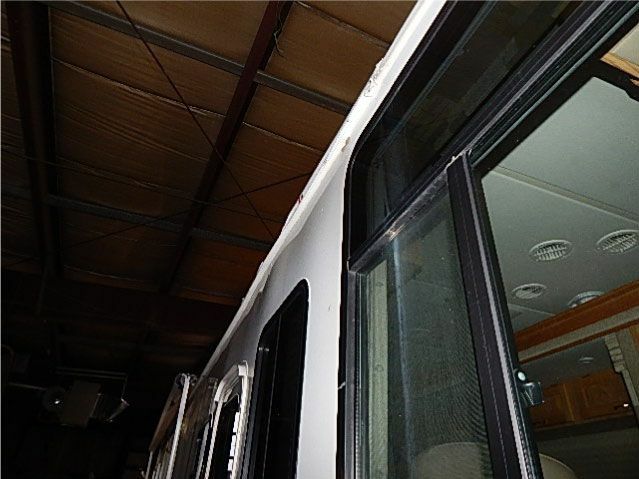 At the RV Doctor, we truly care about the work we do and we care about you, the RV owner. 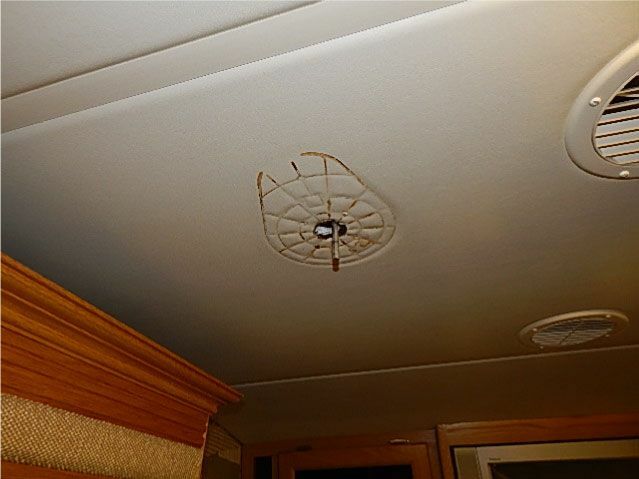 There is no job that is too small or too large for the RV Doctor, we can handle them all — call us today!